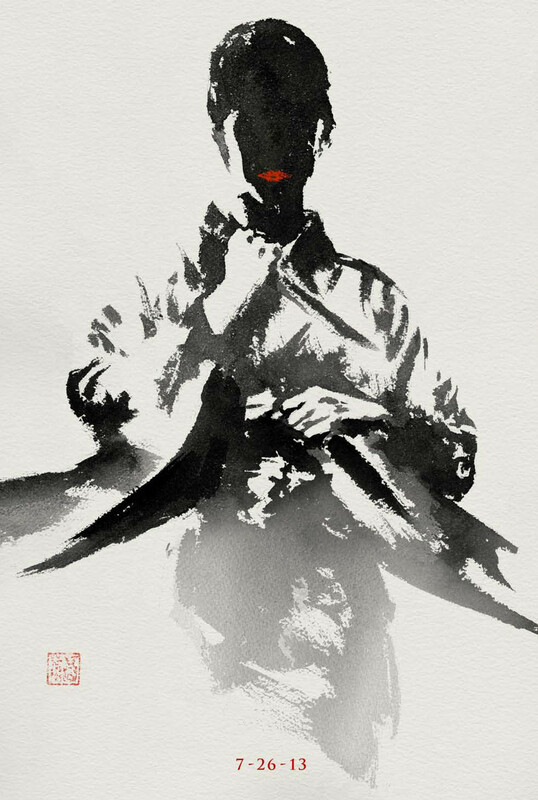 20th Century Fox Reveal New International Poster & Banners for James Mangold's 'THE WOLVERINE'! 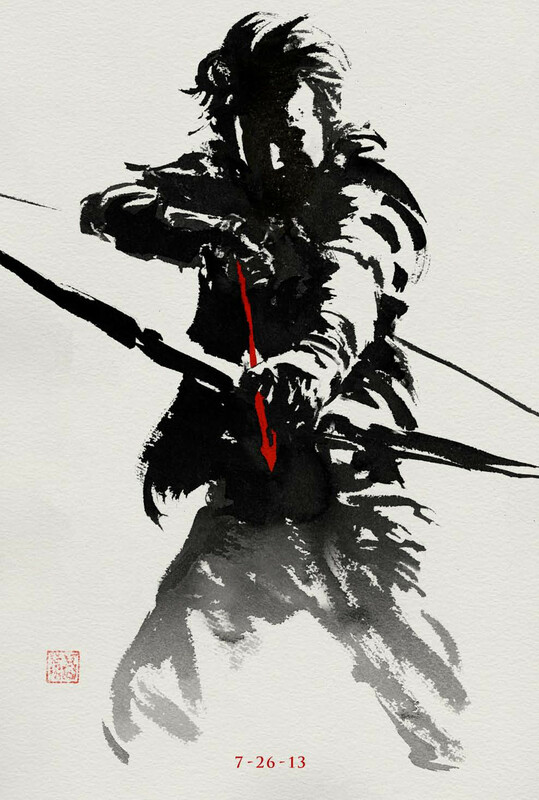 A new international poster for James Mangold's The Wolverine has arrived. 20th Century Fox has also revealed a banner plus character posters for the July 26th release. 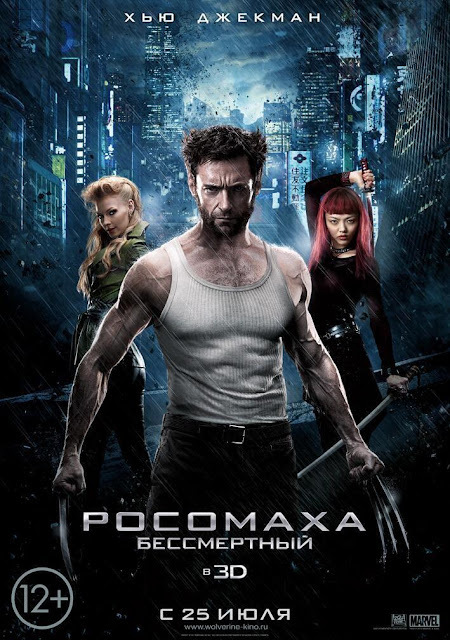 The Wolverine stars Hugh Jackman, Will Yun Lee, Svetlana Khodchenkova, Hiroyuki Sanada, Hal Yamanouchi, Tao Okamoto, Rila Fukushima & Brian Tee. Based on the celebrated comic book arc, this epic action-adventure takes Wolverine, the most iconic character of the X-Men universe, to modern day Japan. Out of his depth in an unknown world he faces his ultimate nemesis in a life-or-death battle that will leave him forever changed. Vulnerable for the first time and pushed to his physical and emotional limits, he confronts not only lethal samurai steel but also his inner struggle against his own immortality, emerging more powerful than we have ever seen him before. Hit the jump to check out the International Poster & Character Banners. 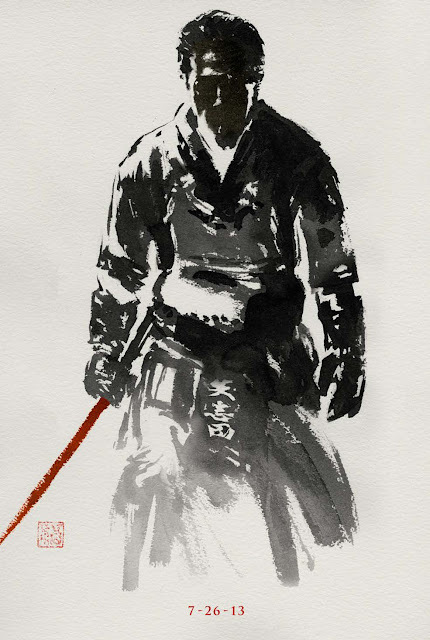 I'm reading: 20th Century Fox Reveal New International Poster & Banners for James Mangold's 'THE WOLVERINE'!Tweet this!